Vikings Cast Returns to San Diego ComicCon! 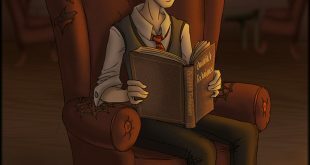 Star Wars Books: FREE Sneak Peeks at Upcoming Titles! 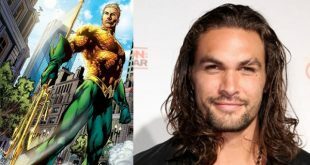 Jason Momoa to Play Aquaman? Obi-Wan Kenobi to Appear in Star Wars Rebels!